Fresh Wed are not your average ‘have a go wedding videographer’. Fresh Wed has been formed by its sister company Fresh FX, bringing years of experience from many different film and video sectors to produce a wedding film that is as breath taking as it is beautiful. 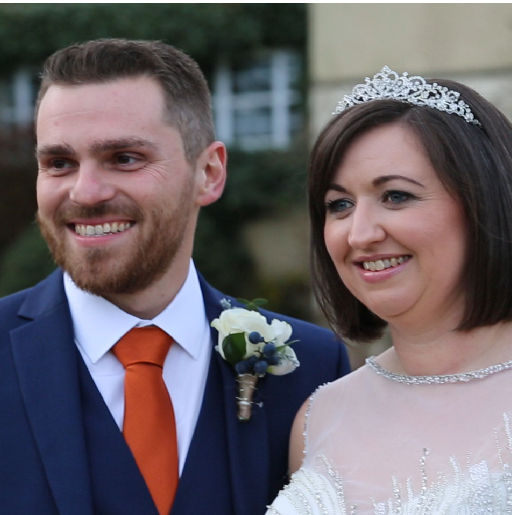 The team have worked in many areas of film, camera operation and video production and we hone those skills to make sure we capture the special moments throughout the day, providing a timeless refresher of your perfect day for you and your loved ones. With a range of high end equipment we separate ourselves from the crowd, providing a seamless perfectly edited multi camera edit of your special moments. We have a series of 4k cameras, self stabilizing gimbals, camera cranes, CAA approved UAV pilots for aerial capture, lighting solutions, sound recording equipment and a whole lot more ensuring we capturing the best shots. With professional experienced camera operators, dedicated wedding videographer, a huge collection of high end equipment and a dedicated behind the scenes team, you can be sure your wedding film will wow your friends and family while providing a timeless memory of your special day.